She has a love of materials, the tactile experience of making things by hand, collecting curiosities, and above all nature. 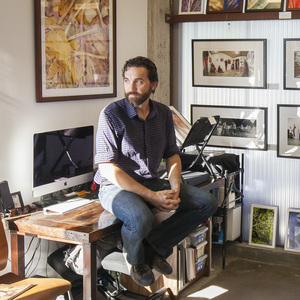 The way aspects of the natural world are anthropomorphized and juxtaposed with pop culture and science creates some of the narratives and psychology that she explores. From puppets and soft sculpture, to large dark and theatrical paintings with animated characters and dolls, to small delicate nature based works, and many styles in between, she has never let herself get locked into or lost in any one style of art. 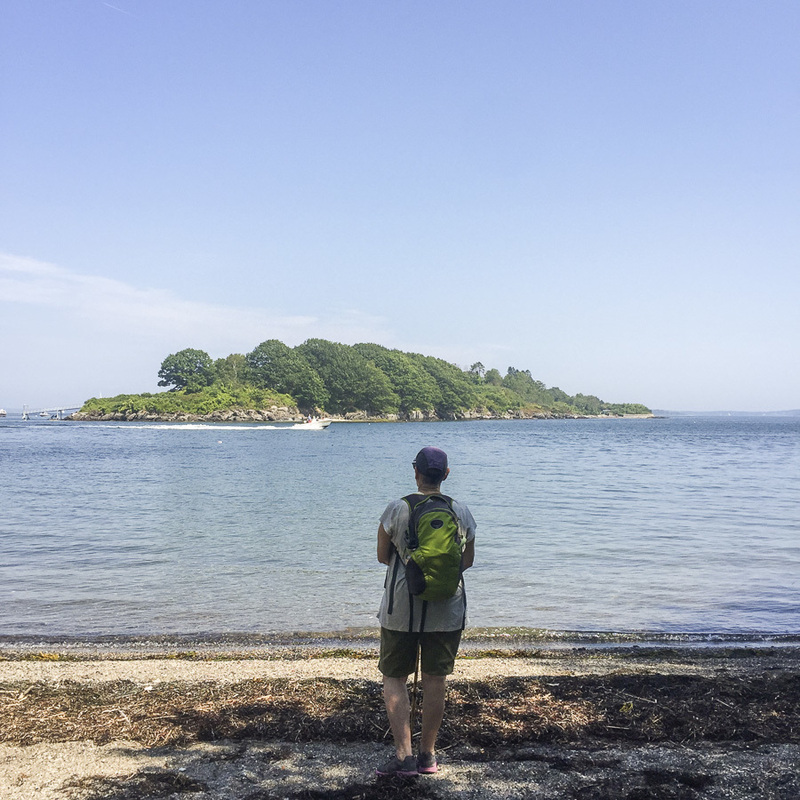 After living in Austin for over two decades she moved back to Maine to retire with her husband where she continues to cultivate her interest in the ocean. Some of her current work partly incorporates drawings made working directly from objects she has acquired along the shore of the island where she lives, such as seaweed, shells, lichen, and rocks. 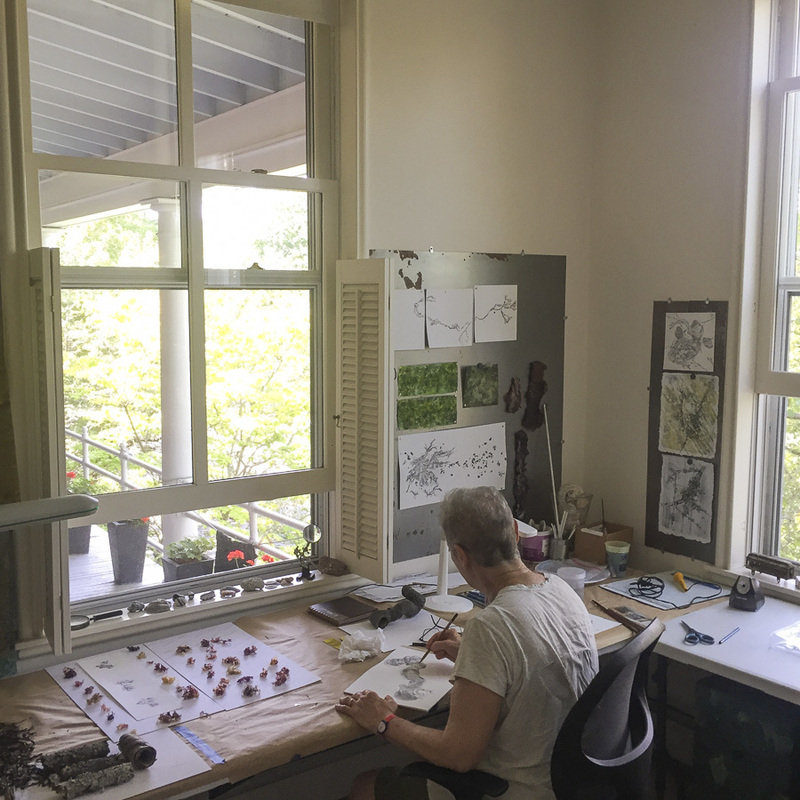 She sometimes builds up the surface of a piece by starting with a watercolor painting and adding strips and cutout shapes from mylar stained with ink, and found objects including plants dipped in beeswax. What an nice adventure it was traveling by ferry out to Great Diamond Island off of Portland, Maine, to visit Marjorie while I was on vacation. She was recommend to me by a two previous podcast guests, Hayley Gillespie, and Madeline Irvine. Her and her husband graciously showed me around their beautiful residence, the island they call home, and they even took me out for a very fine waterside lunch on my birthday! Please enjoy this interview which ends with Marjorie and myself exploring the beach where she sometimes finds inspirations for her artwork. Marjorie on the beach at Diamond Cove. Marjorie in her home studio. 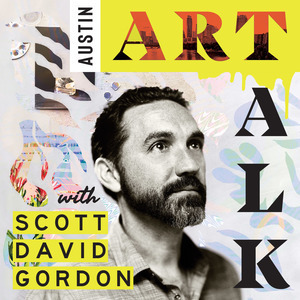 Austin Art Talk Podcast Episode 9: Hayley Gillespie - Art.Science.Gallery.